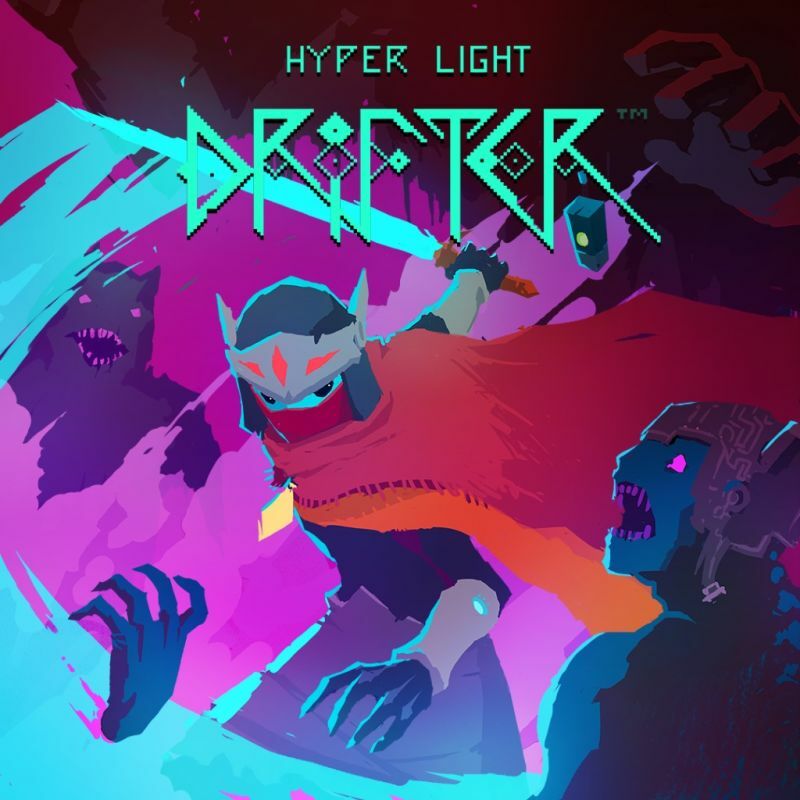 Hyper Light Drifter is a top-down 2D action game with slight Metroidvania elements developed by Heart Machine and published by Playism in 2016 for PC, PS4 and XONE. It also recieved a Switch port in 2018. 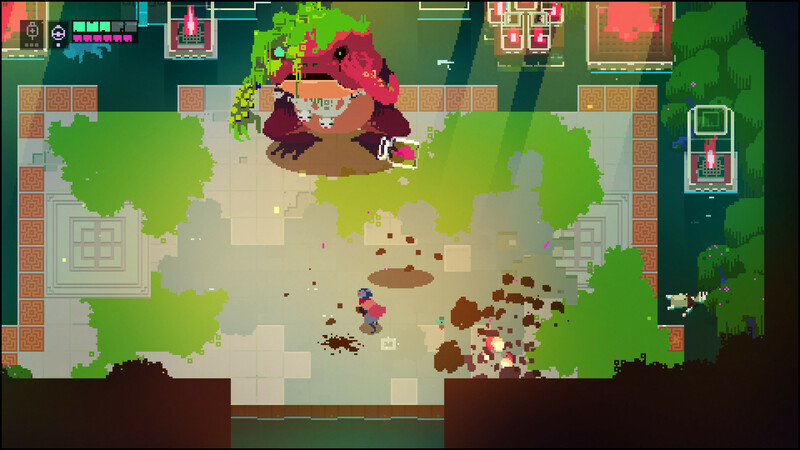 As the titular drifter, the player player explores a desolate world while fighting robots, mutants and the hostile wildlife in order to find and activate 4 mysterious pillars. Minimalism is the word of the day. HLD is a simple story told with no words. Instead, it uses music and its juicy pixels to convey simple ideas and a specific mood. Since the plot is about as advanced as an early console game, there isn't much lost by not having any text. Everything that's interesting about the world is conveyed, save for a few things that aren't worth fussing over. You explore the game's 4 areas and find out whatever is wrong with the place and kill whoever is lording over it. It's simple stuff, but it goes well with the runtime and the awesome sprite work. The combat system in HLD is a thing of beauty. It's simple, but thanks to everything put around it, it remains exciting throughout. 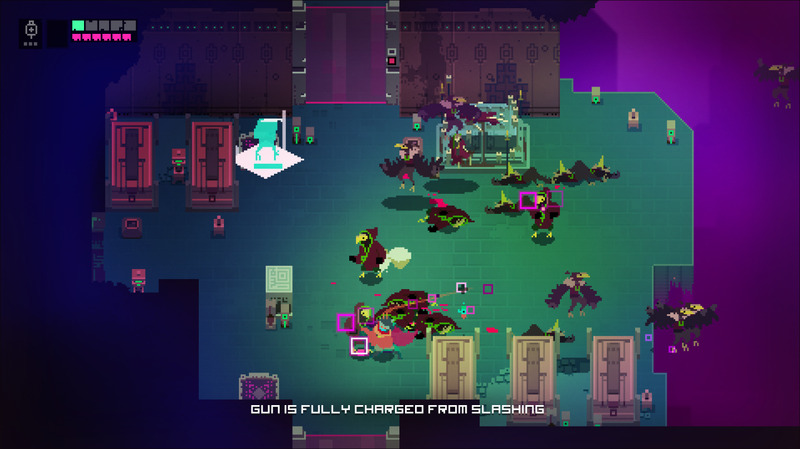 The drifter has a sword with a 3-hit combo, guns that regen ammo by using sword attacks, a dash and optional grenades that restock over time. With these tools, the game manages to craft some really good encounters. Aside from the introductory areas, just about every encounter is carefully designed to force you to use all your tools to endure. The drifter doesn't have much health and healing takes a few precious moments to activate. As such, positioning is incredibly important, which is why you have access to the almighty dash. The guns are safe, but ammo only lasts so long before you have to hack at something to reclaim it, making for a good back-and worth during battles. It's vital to decide what to spend ammo on and when. You can sometimes snipe, or perhaps you want to rush in and shoot something with a lot of health before taking care of the weaker enemies. Once you've gotten a few upgrades, even more options open up. You can manipulate enemies by pushing them away, charge a melée strike, parry bullets to deflect them and even dash through them to generate ammo. And thanks to the gimmicks (temporary floor panels, turrets, spikes) local to an area, your movements will probably be restricted or directed in some way, so you damn well better pick an upgrade that'll give you an edge and plan your approach accordingly. It's so much fun, the bosses especially, as they can often be maneuvered around to find blind spots or have their shots reflected. A bit of a shame there isn't a fight with a Dead Man's Volley though. As much as I like the combat, there are some small things that bother me. Mostly it's the few times where the game just DROWNS you in enemies and leaves no room to dodge. It isn't often, but it's a major pain when it happens and strategy just goes out the window. I think this is where the grenades come in, but they are slightly awkward to use, as they don't explode on impact with an enemy and can easily miss. And heaven help you if you ignored them like I did on my first playthrough. I also found a fair few of the guns rather useless. 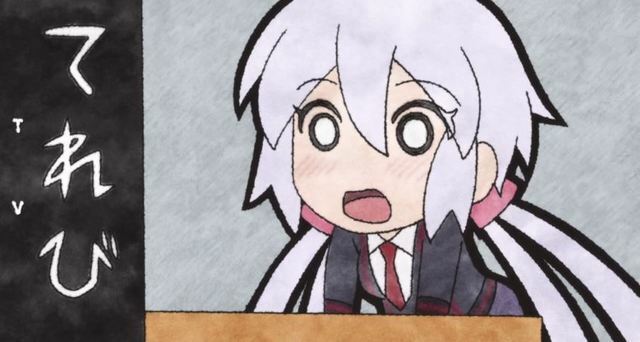 That might just be because the shotgun basically deletes anything below ”Elite Mook” in a single shot. That makes it rather difficult to try anything else. But I'm willing bet that you can get some decent use out of the others in specific encounters at least, YMMW. 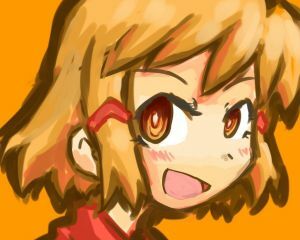 There is a lot to collect in HLD and a decent chunk of it is rather inconsequential outside of achievements. In order to progress, you need to find half of the 8 modules in an area. These unlock doors that eventually take you to the local boss. But there are 4 additional ones to find as well, which lead to challenge areas and sometimes even a new gun. Upgrades are bought with Gearbits, making them the most important thing to collect in the early game. Once you do however, the difficulty peters out until the last few areas. And once you have the most vital upgrades, that still leaves a high amount of Gearbits to find, alongside the less vital stuff, like keys (which usually open doors to skins, modules and Gearbits) and the monoliths bearing cyphers with some simplistic lore. It's not hard to get enough upgrades to get by, but if you actually want to go for 100%, the game almost works against you. I'll admit that the collectibles are well hidden, with only a few I could consider unfair. But man, does the vague map and lack of some sort of collectible detector make it a pain to try to find stuff. There isn't even a way to know if you've found everything in an area, save for the modules! And if that wasn't enough, the game respawns encounters that lock you into rooms and requires you to do some expert chain-dashing to get a few shinies, which is an ability that feels almost random after the first three or so dashes. Good thing 3 dashes is about all you need in combat.